Home | Blog | March 2019 Card Kit Reveal: Lucky Rainbow! 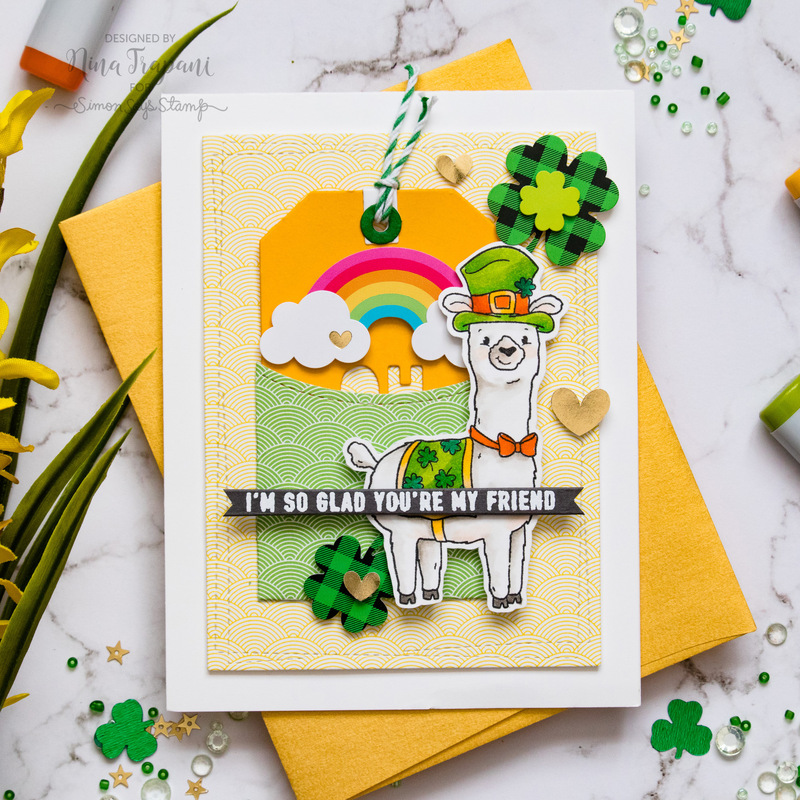 Our March 2019 Card Kit, Lucky Rainbow is a card maker’s pot o’ gold! 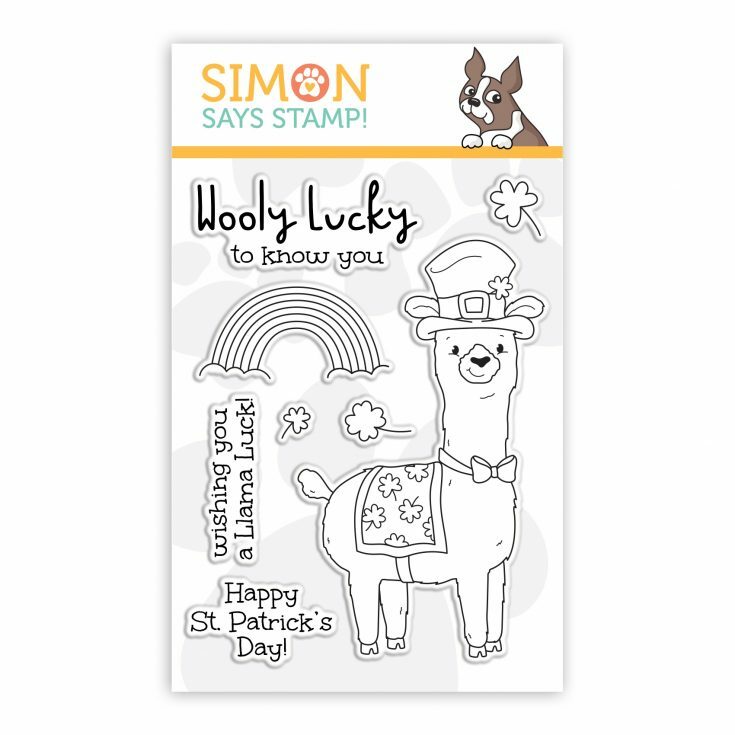 You’ll love the cute, 3×4 Simon exclusive Wooly Lucky, featuring a dapper llama bedecked in his Irish finest! 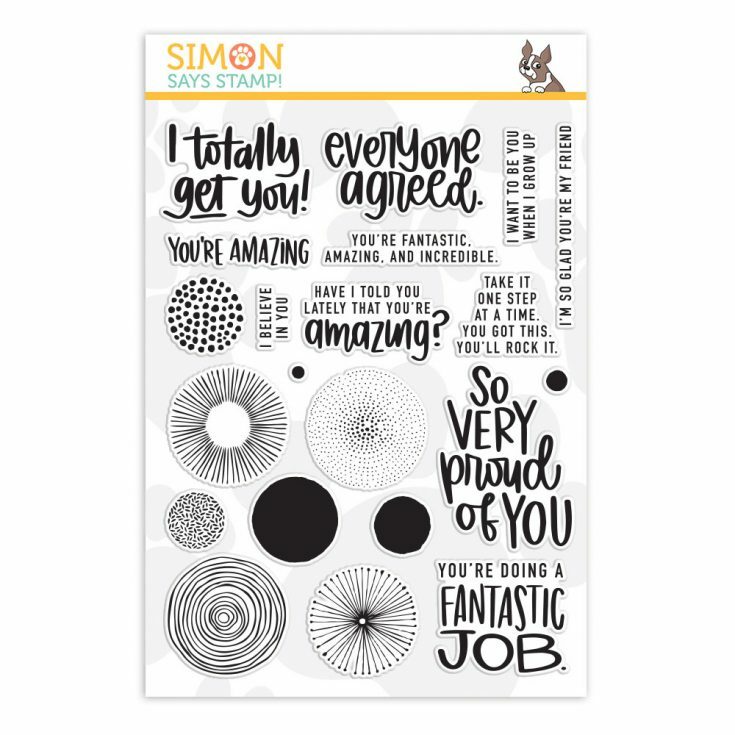 The 6×8 Simon exclusive, Amazing stamp set is a superb all occasion set, including images to make backgrounds and graphic designs in whatever colors you choose! 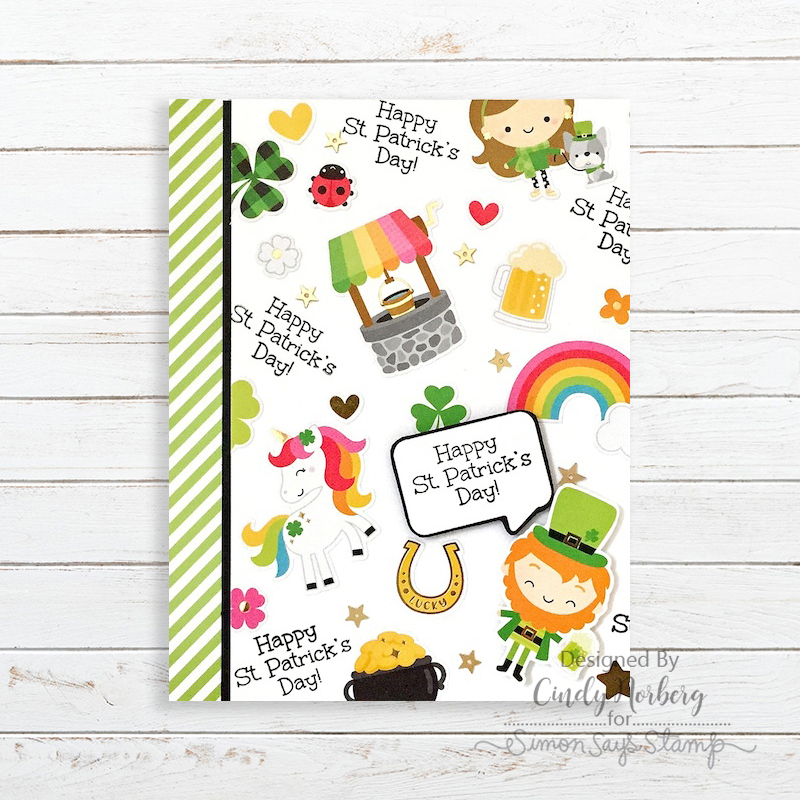 This kit features an array of colorful, Lawn Fawn Really Rainbow Scallop patterned papers and a sheet of Doodlebug Designs’ ADORABLE Lots o’ Luck Icons stickers! 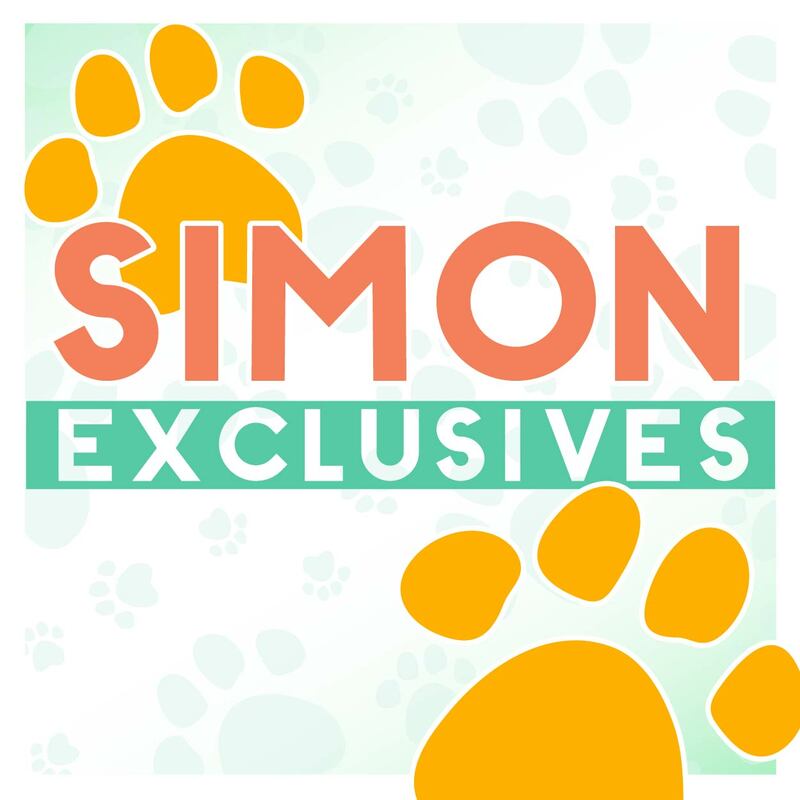 We’ve also included a Simon exclusive Lucky hybrid ink cube, a bag of Lucky Charmz embellishments from Buttons Galore & More, plus three Simon envelopes. Everything is complemented perfectly with a rainbow of Simon brand cardstocks! 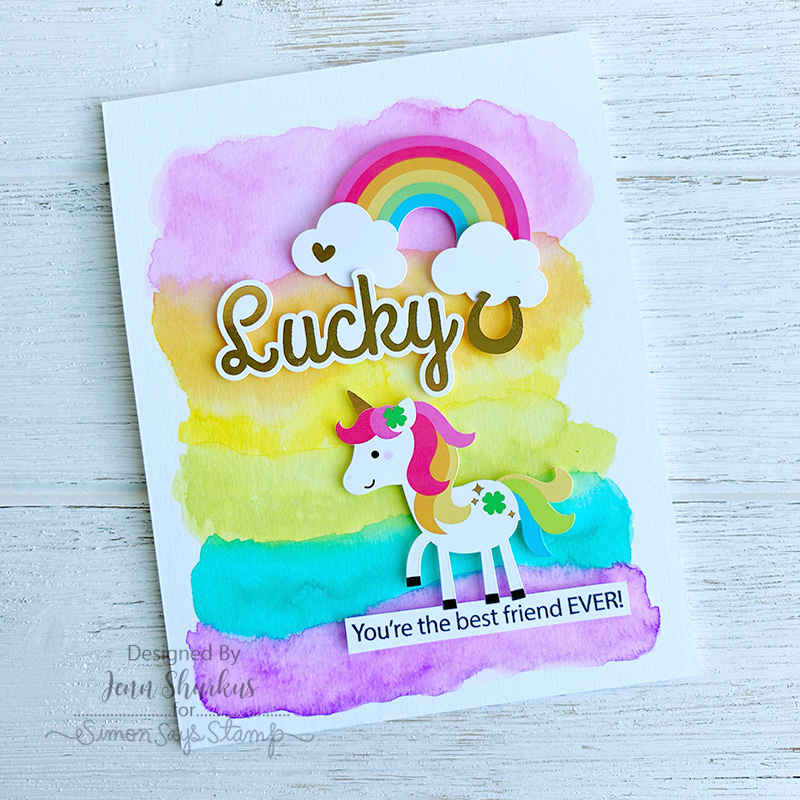 Our March Card Kit, Lucky Rainbow will leave you feeling oh-so-lucky! 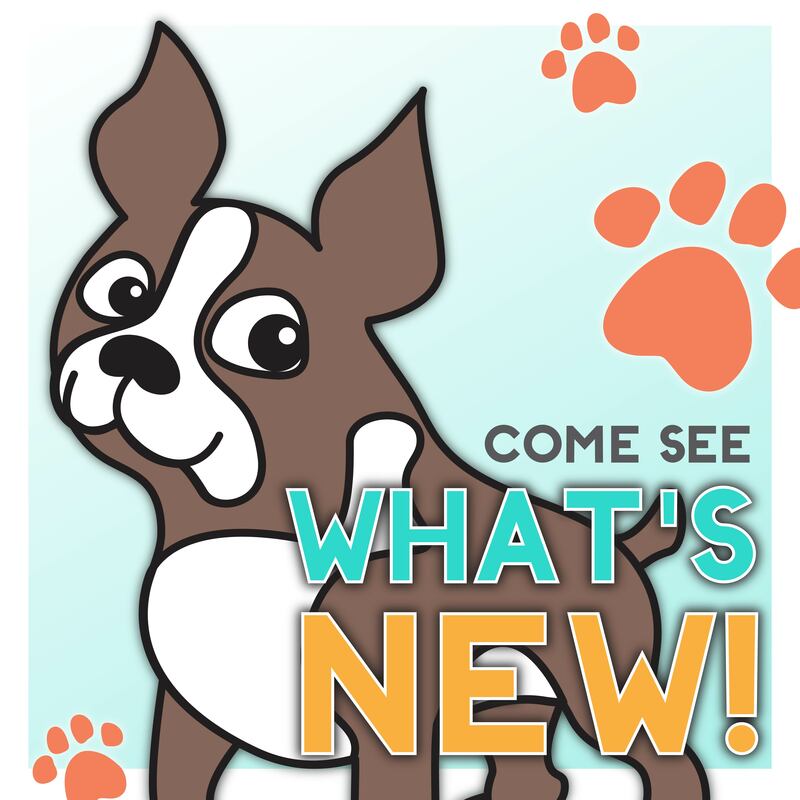 The NEW Amazing and Wooly Lucky stamp sets are available for individual purchase in our store! SQUEAL!! Such a FUN NEW Kit!! 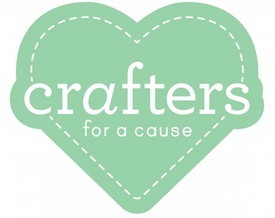 LOVING ALL of the AMAZING Inspiration!! THANKS for shraing and have a FABULOUS WEEK!! What a fun filled card kit!! I also really love the llama stamp set! Oh my, super-duper cute cards. Love this fun kit. 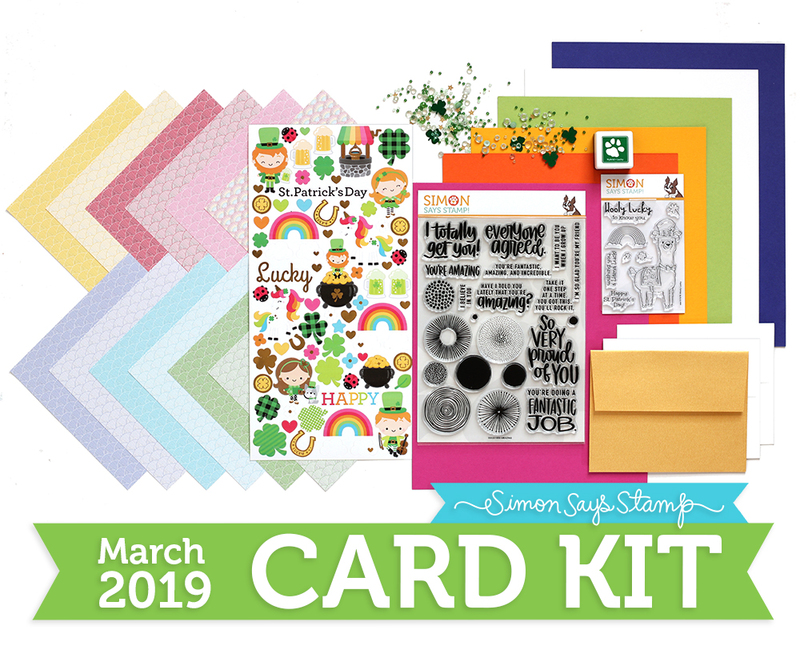 This looks like a great kit with a rainbow collection of CS and two wonderful stamp sets! I love this card kit!!! I can’t wait to get my hands on the circle stamps!! 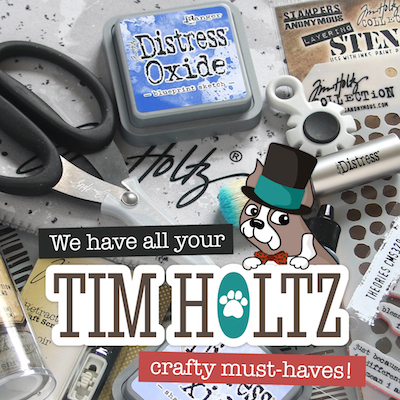 Great for cards and art journaling!! 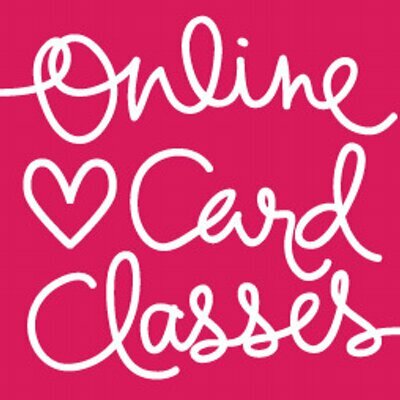 Oh what fun cards and card kit! Another adorable card kit. Each month you amaze me with your kits. 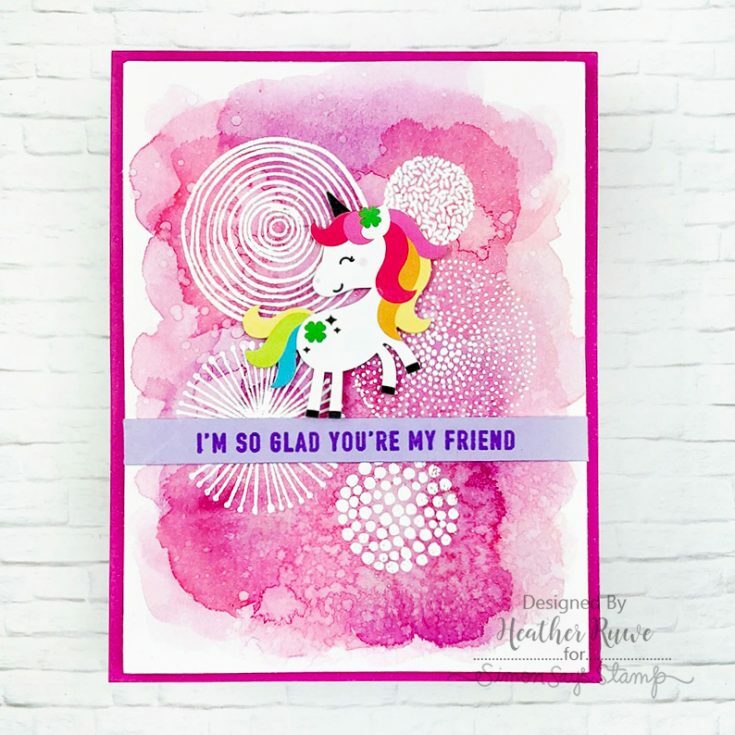 What a fun card kit- I adore all the bright colors! I absolutely love the Amazing stamp set! 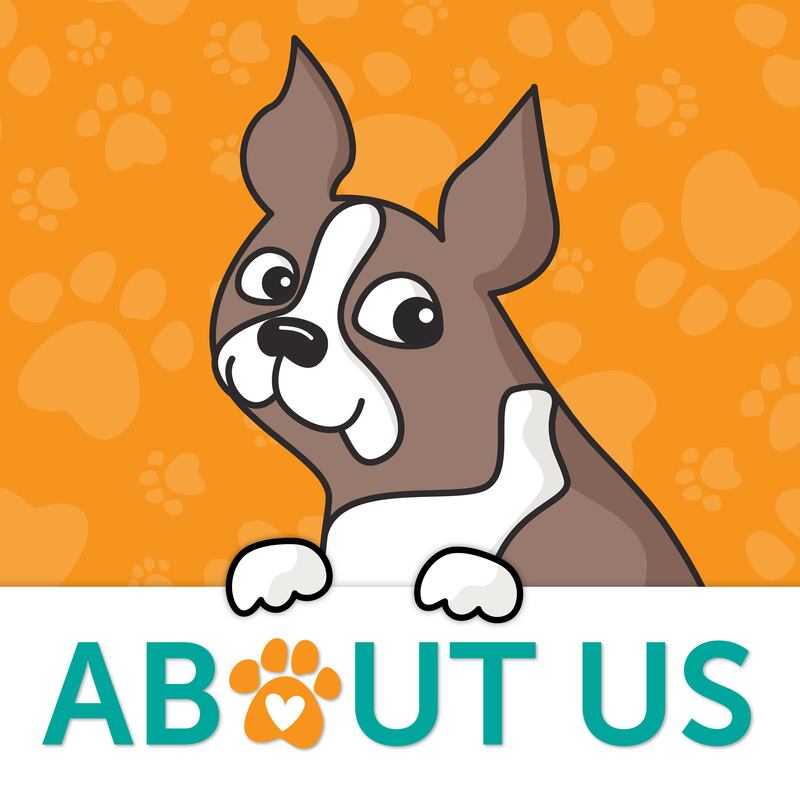 The images and sentiments are awesome! Such cute card samples! So cute! St. Paddy’s Llama!! I didn’t know I had such an affinity for circles, but that’s what I like best on all this! Great cards and super circles! The new kit is adorable! Gorgeous kit and great examples, thank you so much for the video Shari. What a great kit filled with fun and adorable stamps, paper and stickers! 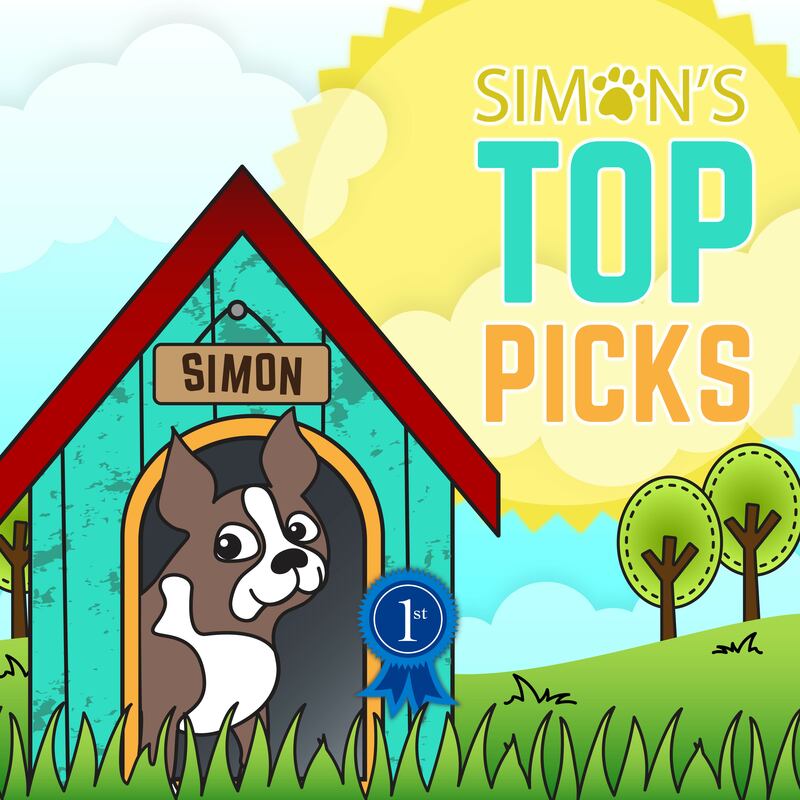 Thanks Simon. This card kit is so cute and so fun!! I really love the stamp sets!! 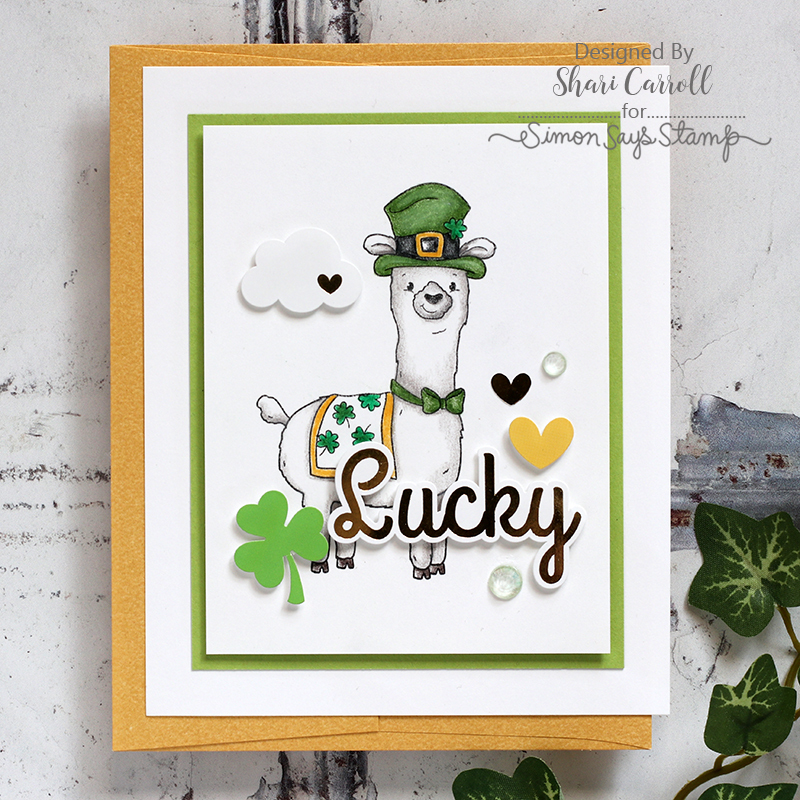 OMG, loving Wooly Lucky … Dapper LLama is too cool ! Love these sample cards as well … so much fun inspiration! Thank You !! Nice kit and cute cards. Thanks for sharing. This looks like a really fun kit!